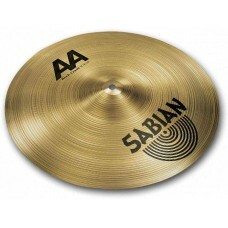 Explosive and penetrating, high-pitched volume is the strength of this cymbal of power. 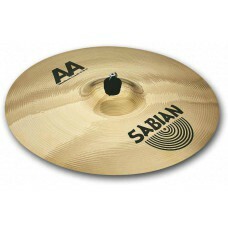 STYLE Vintage METAL B20 SOUND Bright WEIGHT Medium-Heavy..
Sabian 17" AA Rock Crash..
With a bright, shimmering sound and a multi-holed design increasing the agitation in its tone, this O-Zone delivers bite with a touch of anger. 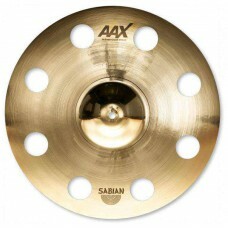 STYLE Modern METAL B20 SOUND Bright WEIGHT Thin..
Sabian AA Medium Crash 18"
Aggressive attack is full, loud and very effective in high-volume playing. STYLE Vintage METAL B20 SOUND Bright WEIGHT Medium..
K Custom Crash with new bell design. Faster decay and quicker response than regular K Custom Crashes. 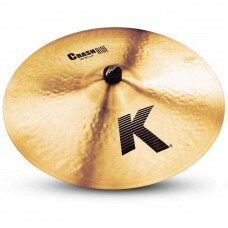 Brilliant Finish Dark Sound Short Sustain Paper Thin Weight..
K Custom Crash with new bell design. Faster decay and quicker response than regular K Custom Crashes. 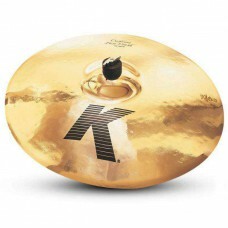 Brilliant Finish Mid Pitch Dark Sound Short Sustain Paper Thin Weight..
K Zildjian cymbals continue to inspire drummers today with their deep, warm, and expressive sounds developed by Kerope Zildjian in 19th Century Turkey. 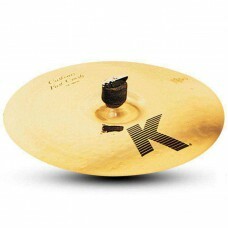 Elaborate hammering and lathing techniques work the Zildjian alloy into versatile cymbals that are dark yet well suited for a wide variety of musical genres from jazz to rock. Traditional Finish Low Pitch Dark Sound General Volume Medium Thin Weight..